The EPM Series are budget monitors by audio gear newcomer Epsilon-Pro. Two new budget studio monitors have been launched by relatively new brand Epsilon-Pro. Dubbed the “EPM Series”, these bi-amplified powered monitors come in 6.5″ and 8″ speaker cone variants. 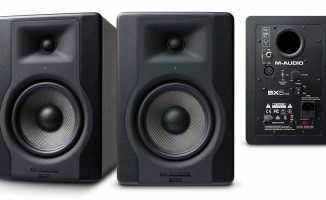 These monitors have very friendly price tags attached to them and are aimed at DJs, project studio producers, and home recordists. 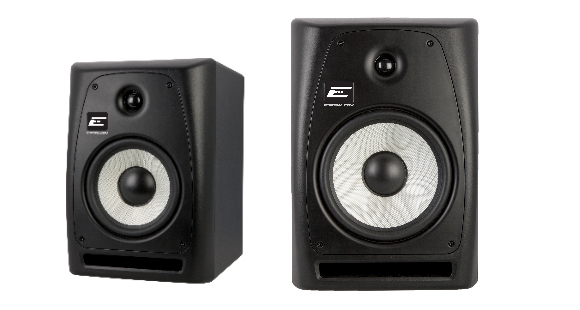 • EPM Series monitors retail at US$199 for the EPM-6.5, and US$299 for the EPM-8.0. 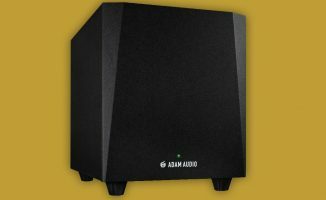 What speakers do you use for your home DJ set-up? 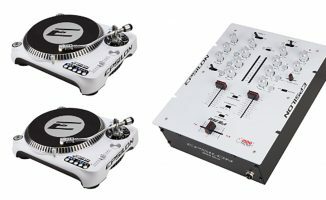 Would you consider getting a pair of these instead of using a cheap computer speaker & subwoofer package? 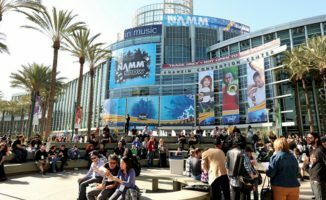 What qualities do you look for when you’re buying a DJ monitor? Let us know in the comments below!